HEMA says the Contract with Franchisees. Retail chain HEMA wants to get rid of the shop owners who are board members of the franchise association Vereniging Vloten, VAB HEMA. The company has declared in a recently sent letter that it will not continue the contracts with these franchises. The franchisees operate 24 stores. HEMA has disagreed with its franchisees for some time, including costs related to online sales. The 96 franchisees, united in the VAB HEMA, hold approximately 40 percent of the HEMA stores in the Netherlands. Last month, the court in Amsterdam still mostly ruled the franchisees in the long-running conflict with the head office about costs for e-commerce. but the court ruled that discussion should only take place via the board of the VAB. The VAB would like to come to a constructive meeting with HEMA, let a spokesman know on behalf of the association. HEMA was not available for comment. The contracts between HEMA and its franchisees have a term of ten years. The cancellation takes impact as soon as those contracts expire. HEMA is owned by the British investor Lion Capital who has been trying to sell the chain for years. In June, the Belgian investor Core Equity Holdings contracted on a takeover of HEMA for 893 million pounds. 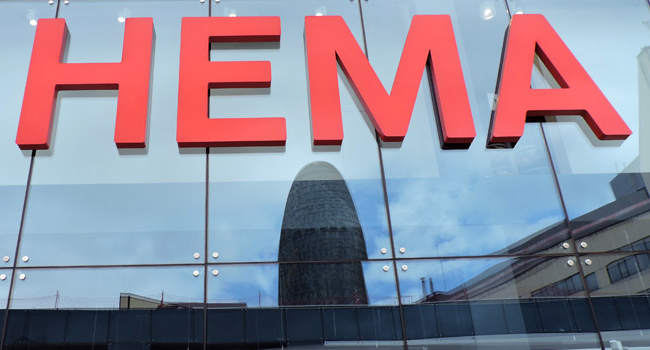 Reportedly, HEMA’s arrangement with its franchisees around online trading was the reason for the breakdown of discussions with Core Equity Holdings.